Not sure if Chipotle is trying to convert us to veganism, but they really want us to try their Sofritas menu. 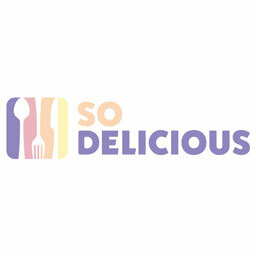 Their new promotion can earn you a free entree just for buying one of their tofu-based meals. 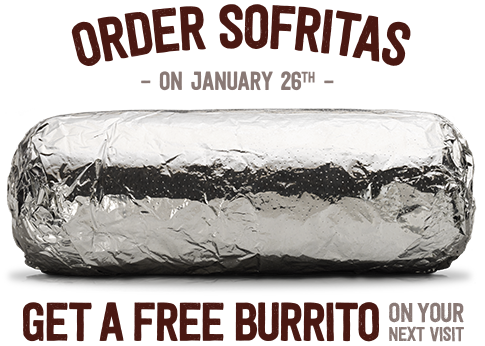 What: Buy a Sofritas entree on January 26 and you can use the receipt to get a free entrée of your choice any day between January 27 and February 28, 2015. Where: All participating Chipotle locations.